Ready to get rid of your old or broken electronics & help your community? 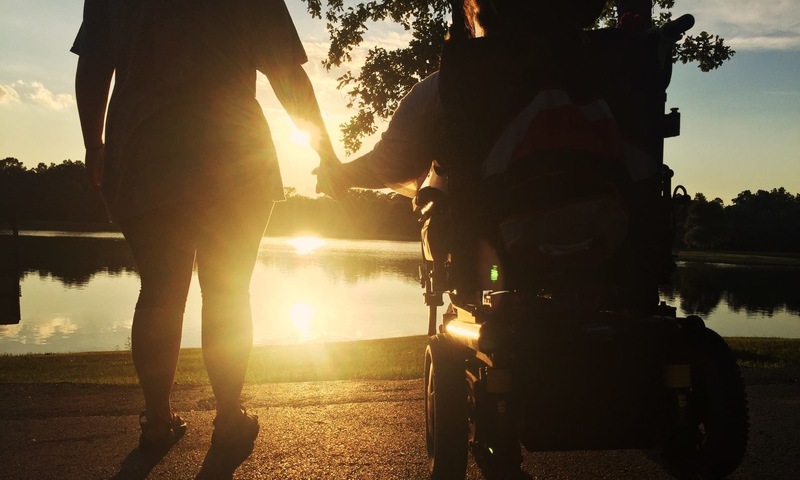 Founded in 1947 as the Beacon of Hope by the Junior League of Mobile, United Cerebral Palsy of Mobile has grown to an organization that serves over seven hundred families each month in thirty-two counties in Alabama. Providing services to clients of various ages, from birth to adulthood, through programs such as Early Intervention, Preschool, Camp SMILE, Adult Day and Supported Employment. UCP proudly employs individuals with a disability and veterans. Want to learn more or schedule a pick up?